Hi I'm Jon and new to the owners club. 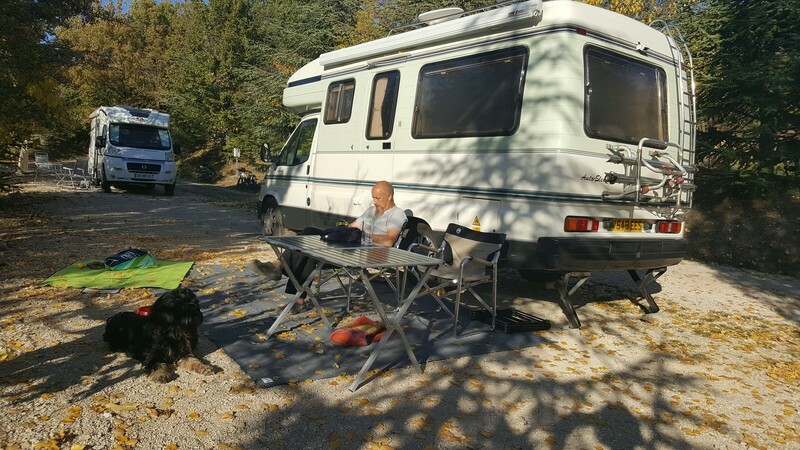 I have been camping 40 years, caravaning for 5 years and have owned my AS Legend for two years. I still tour Europe on my motorbike and camp every year but also tour France in the Legend. Hi John welcome, I too am a motorcycling camper, bought our Inca so the wife could enjoy traveling too. Hello and a belated welcome to this most friendly and informative forum.